The following is copied from here: http://amightywind.com/omer/day9.html. 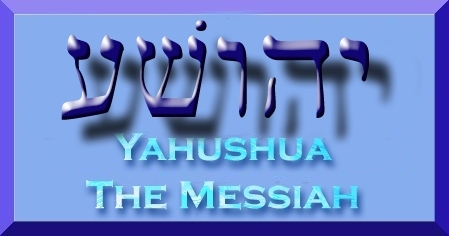 Each day, one says the blessing: Blessed are You, YAHUVEH our ELOHIM, King of the universe, Who has sanctified us with His commandments and has commanded us concerning the counting of the Omer. Today is the Ninth day of the Omer. 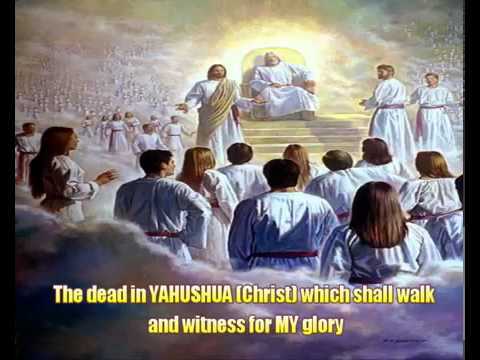 YAH The Merciful One, may He return to us the service of the Temple to its place, speedily in our days in YAHUSHUA’S NAME, AMEN! Neh 13:24 and their children, who spoke half in the language of Ashdod and couldn’t speak in the language the Judeans spoke but only in the language of each people. Neh 13:25 I disputed with them and cursed them, and I beat some of them up and pulled out their hair. 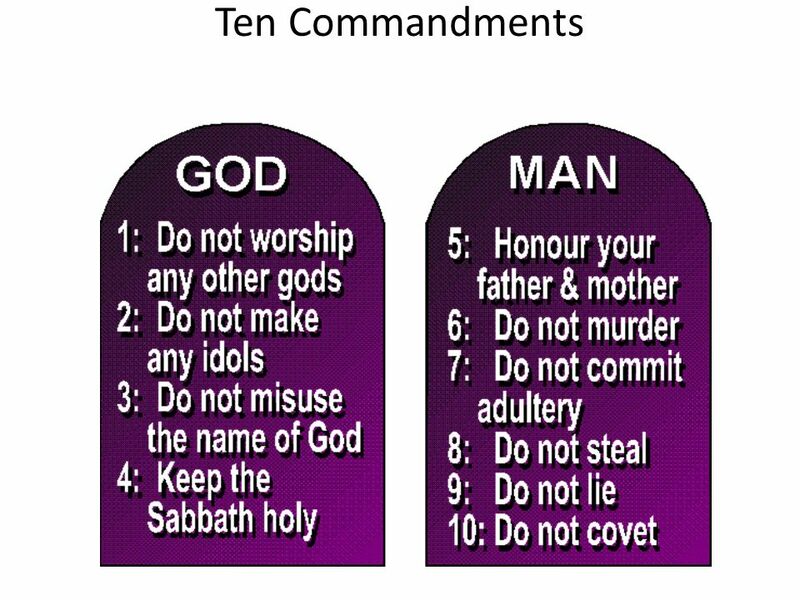 Then I made them swear by ELOHIM, “You will not give your daughters as wives for their sons or take their daughters as wives for your sons or for yourselves. 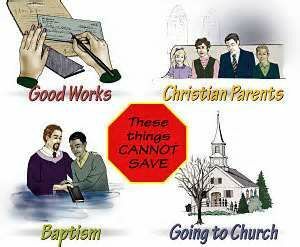 Neh 13:26 Wasn’t it by doing these things that Shlomo king of Isra’el sinned? There was no king like him among many nations, and YAH loved him, and YAH made him king over all Isra’el; nevertheless the foreign women caused even him to sin. Neh 13:28 One of the sons of Yoyada the son of Elyashiv, the cohen hagadol, had become son- in-law to Sanvalat the Horoni; so I drove him out of my presence. Neh 13:29 My ELOHIM, remember them; because they have defiled the office of cohen and the covenant of the cohanim and L’vi’im. Neh 13:30 Thus I cleansed them of everything foreign, and I had the cohanim and L’vi’im resume their duties, each one in his appointed task. Neh 13:31 I also made provision for the delivery of wood at stated times, and for the firstfruits. 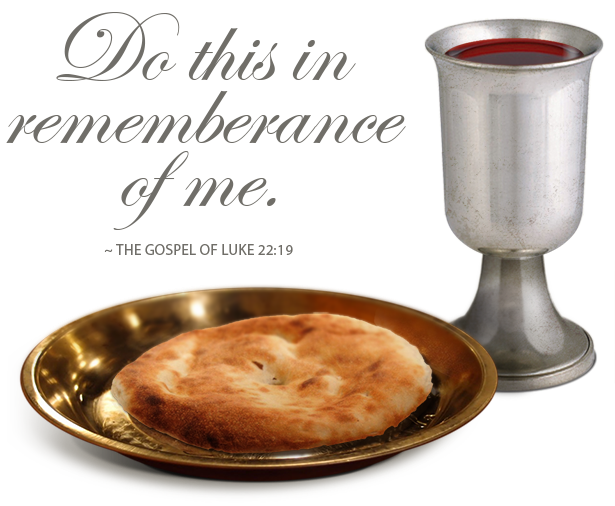 My ELOHIM, remember me favorably. Do not yoke yourselves together in a team with unbelievers. For how can righteousness and lawlessness be partners? What fellowship does light have with darkness? 2Co 6:15 What harmony can there be between the Messiah and B’liya`al? What does a believer have in common with an unbeliever? We are currently doing a study on Ezra/Nehemiah and there is such a strong parraell to what YAHUVEH is doing today, perparing us to return to the Land and the return of our Messiah YAHUSHUA. YAHUVEH is calling us out of Babylon and the Pagan ways that have infiltrated His Congregation that call themselves by His Name and telling us to Come Out Of Babylon and be seperate! 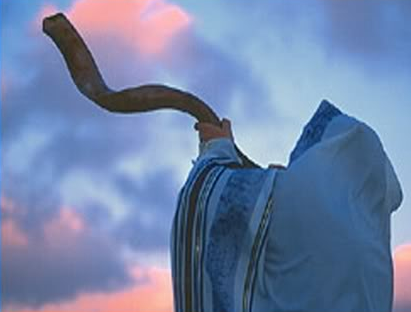 We are to return to His Ways and repent (Teshuvah) of our compromise of His torah. After these things, I saw another angel coming down from heaven. He had great authority, the earth was lit up by his splendor. Rev 18:2 He cried out in a strong voice, “She has fallen! She has fallen! Bavel the Great! She has become a home for demons, a prison for every unclean spirit, a prison for every unclean, hated bird. 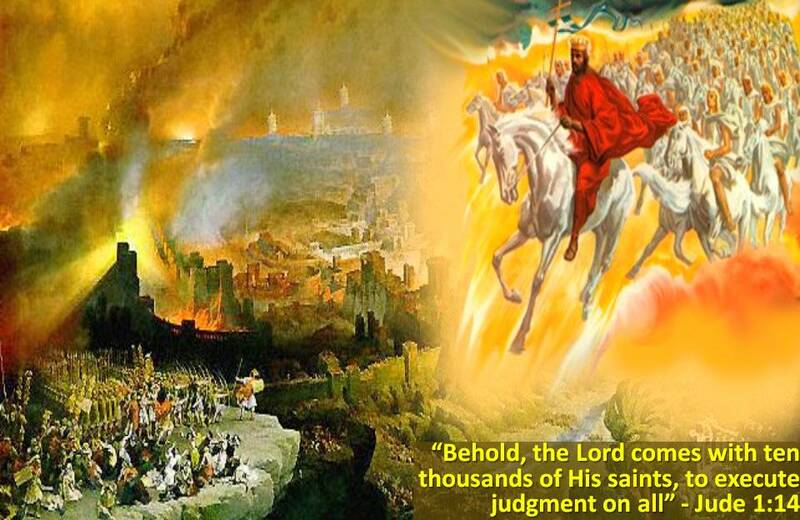 Rev 18:4 Then I heard another voice out of heaven say: “My people, come out of her! so that you will not share in her sins, so that you will not be infected by her plagues, Rev 18:5 for her sins are a sticky mass piled up to heaven, and ELOHIM has remembered her crimes. 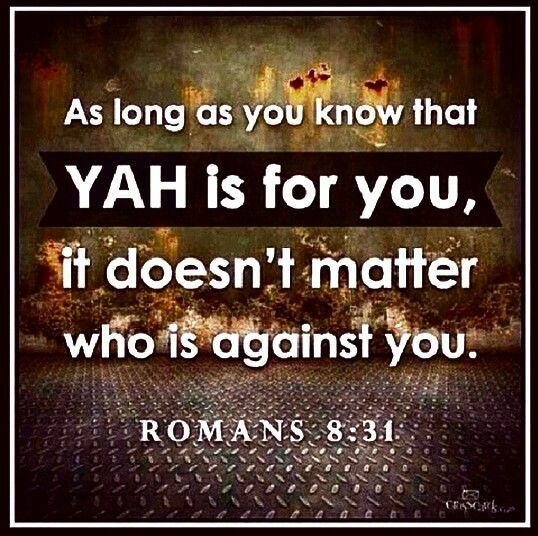 YAHUVEH is calling His people out of Babylon, just as He did in Ezra and Nehemiah’s time. 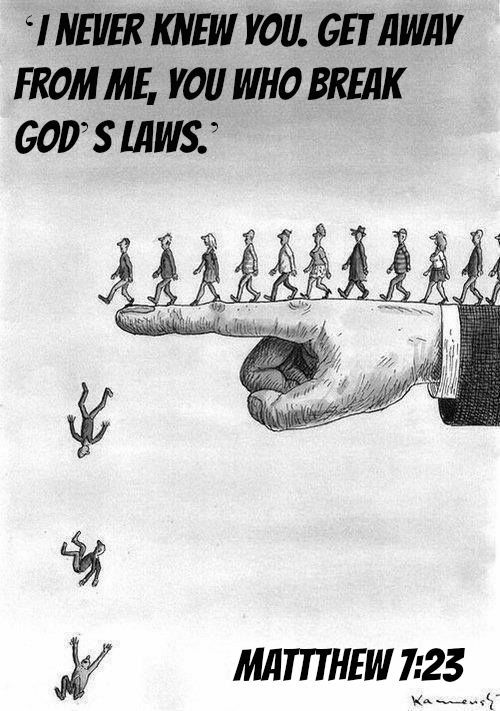 If we insist on keeping Babylon’s ways, we will receive her judgement as well. 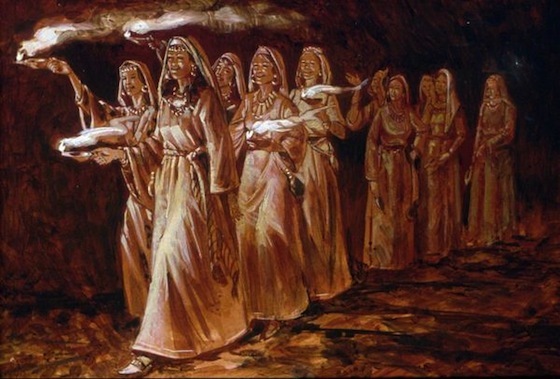 If we Come Out Of Her we will walk in the secret place of the Most High! 3 Surely He shall deliver you from the snare of the fowler And from the perilous pestilence. 4 He shall cover you with His feathers, And under His wings you shall take refuge; His truth shall be your shield and buckler. 5 You shall not be afraid of the terror by night, Nor of the arrow that flies by day, 6 Nor of the pestilence that walks in darkness, Nor of the destruction that lays waste at noonday. 9 Because you have made ELOHIM, who is my refuge, Even the Most High, your dwelling place, 10 No evil shall befall you, Nor shall any plague come near your dwelling; 11 For He shall give His angels charge over you, To keep you in all your ways. 12 In their hands they shall bear you up, Lest you dash your foot against a stone. 13 You shall tread upon the lion and the cobra, The young lion and the serpent you shall trample underfoot.